Three global experts are now trying to bust an old myth about lack of exercise being a culprit for obesity. The researchers claim that exercise is good at fighting diabetes, dementia and heart disease, but its affect on obesity is minimal, as per British Journal of Sports Medicine. 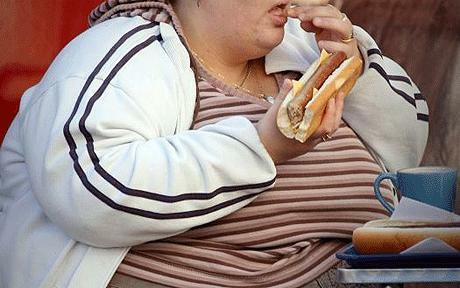 The researchers state that unhealthy eating is the main cause of obesity. The doctors state that public health messages, instead of talking about exercise, should talk about eating habits and the intake of sugars and carbohydrates. One of the researchers, Dr. Aseem Malhotra, stated that the food industry is trying to get people to exercise more, instead of changing their business plans to healthier ones. The research further indicates that 40% of the population, which was within acceptable weight limits, still had metabolic problems that are generally associated with obesity. It also showed that every 150 calories of sugar consumed, increased diabetes by 11 fold, when compared to the same amount of fat calories. However, he did clarify that the article appears to go against public-health advice, which is based on concrete evidence. The article just might appear confusing to the consumers, who might interpret it in a wrong way. The researchers have, however, pointed out in their studies that exercise is good for reducing the risk of diabetes, cardiovascular diseases and some types of cancer, in about 30% of the population.